Get Notified of the Community Launch! 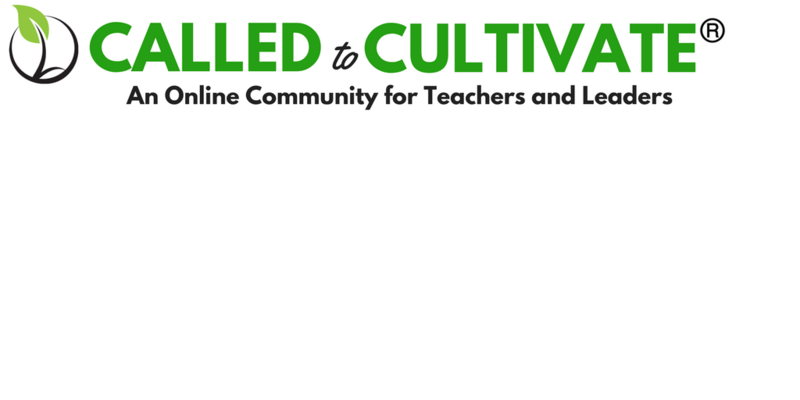 The Called to Cultivate Community is opening soon with a HUGE library of resources and training’s for teachers who want to transition to entrepreneurs/leaders. Get notified of the launch and receive pre-launch goodies by getting on the list now!